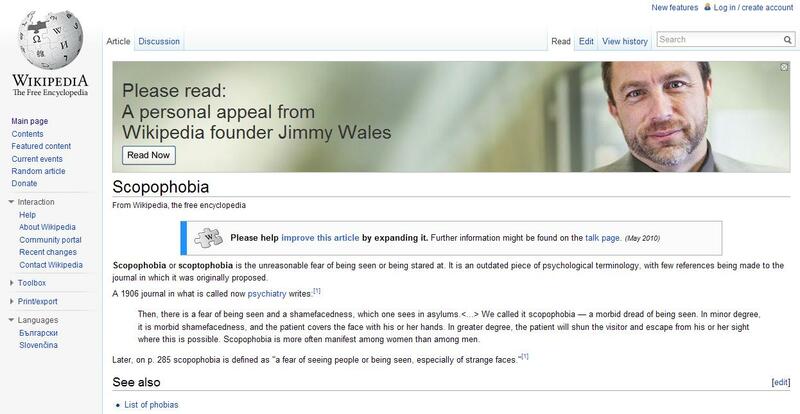 Note: Jimbo Wales big face is on top of every Wikipedia page in these days, asking donations. Actually I think his message is really touching so please consider in donating to Wikipedia. This entry was posted in Uncategorized and tagged funny, jimbo wales, twitter, Wikipedia on 18 November 2010 by paolo. They also make available a tool for visualizing donations in real time!